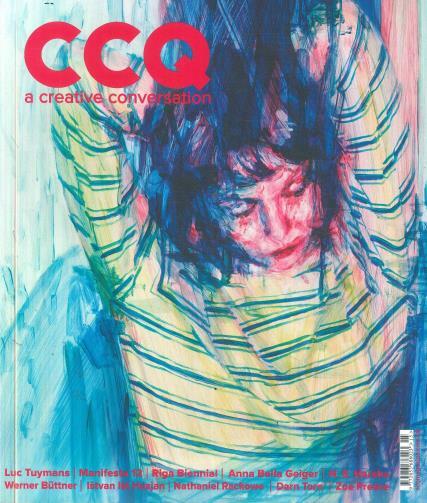 CCQ Magazine is the only independent contemporary arts magazine championing the arts in Wales. Buy a single copy or subscription to CCQ magazine. It is dedicated to supporting, showcasing and championing the wealth of talent that Wales has to offer across all art disciplines and genres, within an international context. They believe that the arts play a vital role in bringing together communities, education, business and society in general and we’re as interested in the process as the product and in coming at a topic sideways as well as full-on.